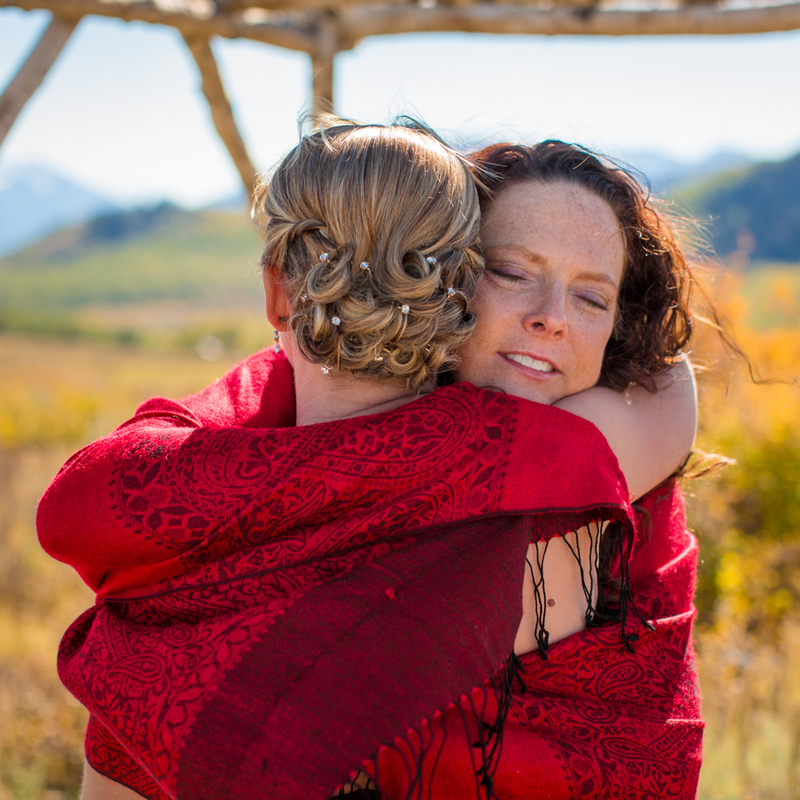 Steph loves LOVE and is passionate about helping couples create unique and meaningful, intimate ceremonies. She has officiated over 75 weddings over the last 11 years and is well respected as a celebrant. Steph has recently relocated from Park City, UT to Kailua-Kona, HI. She has often referred to herself as the “Mountain Mermaid” and now she is truly living her dream. Specializing in elopements, nature and adventure weddings, Steph has a way of creating an intimate space for couples to enjoy an unforgettable, joyous marriage as they enter their new chapter together. If you are looking for a high vibe celebrant to officiate your wedding on the beach, on top of a mountain, under the stars, or any other exciting location on the Big Island of Hawaii, call Steph. Let's connect today about your wedding. I’d love to answer any questions.